Do you own a business in Massachusetts? If you do you understand how important it is to protect your business. Put your trust in Anchor Insurance Group to help you select the right coverage at the most competitive price. 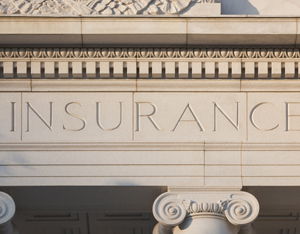 A Businessowner’s policy is a comprehensive and essential insurance package that protects businesses from losses due to events can occur during the normal day to day operations of any business. Commonly referred to as a ”BOP” it packages together both property and liability insurance and it also includes some additional important coverages all in one convenient package. Call Anchor today for a competitive and comprehensive quote!